When we talk to families who are relocating, we advise them to research schools in Spain, before looking for property. Like in many countries, state schools have catchment areas. If you are deciding whether to enrol your children in Spanish State Pre-School, the following facts will help you make your decision. Pre-school in Spain, known as Educación Infantíl, is for children aged 3 to 6 years. Pre-school, educación infantíl, is a non-compulsory option. 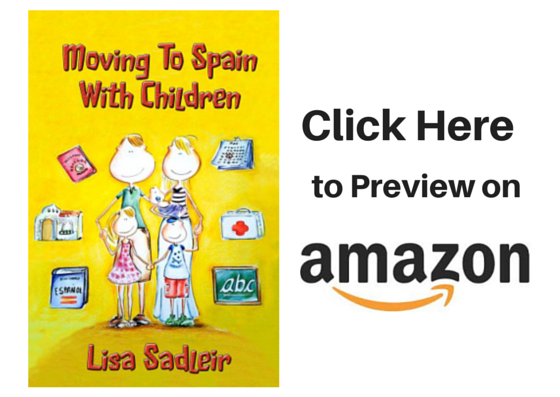 Children are not obliged to start school in Spain until they are 6 years old. It is, however, in my opinion, a fundamental part of their education. In some regions of Spain, children are taught in the regional language ie. Catalán, Valenciano, Basque… This is a steep learning curve for many non-Spanish children. It is a fantastic opportunity but is it something you think your children can cope with? Children start pre-school, in the year that they turn 3 years old. This means that some children are as young as 2 when they start. ie. If their 3rd birthday is in late September, October, November or December, they start pre-school in the September of that year. No rigid target are set in pre-school, educación infantíl. Children are introduced to the subject matters that they go on to study in Primaria. In many schools, there is a lot of project based work. They learn to interact with others and to adapt to routines. Most pre-schools offer an adaptation period at the start of term, for the 3-year-olds. It is not uncommon for school to last only 30 minutes on the first day. It then slowly builds up to the full day which, in most, but not all regions, is from 9am until 2pm. Be sure to check the timetables of the schools where you are considering moving to. I truly believe that starting a 3-year-old child, of any nationality, in a Spanish state school is a fantastic way for them to immerse into the local culture and language. I am not saying it will be easy, but I am saying it will be worth it in the long run. 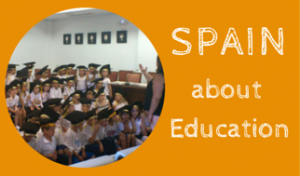 For more articles and stories about schools in Spain, read the posts in our “Education” category. We love Family Life In Spain. 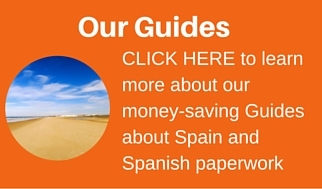 Join us as we share experiences and essential updates, advice & assistance related to living in and moving to Spain. ¡ Olé ! Further Education In Spain: What are the options for your child?